Top Notch and 100% The Best to find your Irish History! After Jet Lag and renting a car to get us to Sean, Ian and Aisling, we were greeted with coffee, tea, and cookies! So welcoming and they had hugs and smiles and excitement for all of us. They presented us with the day of events and then we were off! We zoomed thru tiny roads, cemeteries, small houses, churches, and little properties. 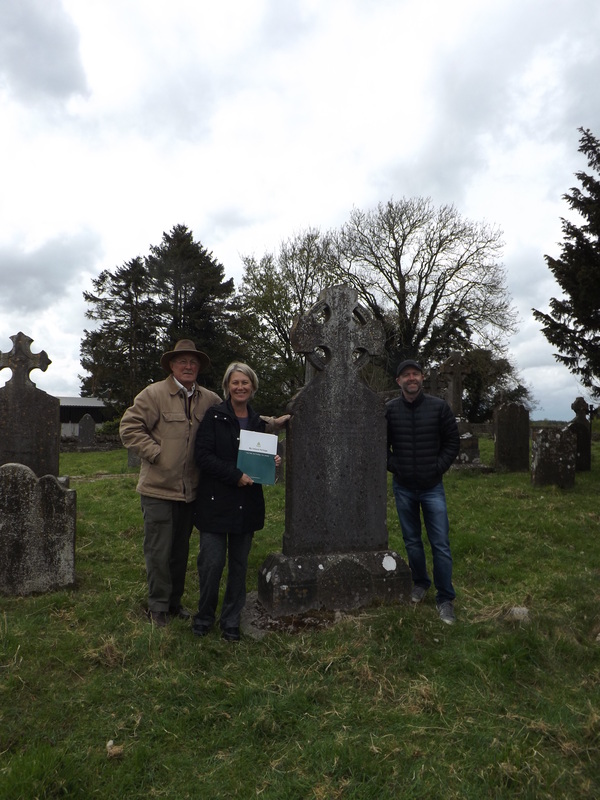 Sean, Ian and Aisling are a fantastic team and incredibly knowledgeable in Irish History and family geneaology. 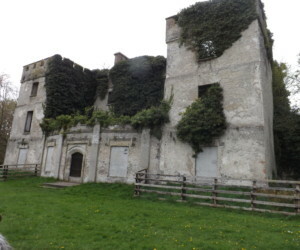 We were a group of 6 and had been working with My Ireland Heritage for about six months prior to our journey there. Communication was terrific throughout the research process and we were even sent travel tips and weather updates! Sean and Ian gave us a tour of a lifetime which far exceeded what we thought it would be. 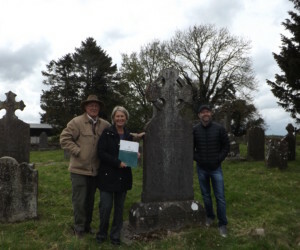 We came away with so much local knowledge and the best part was THEY FOUND OUR FAMILY’S HOME SITE FROM THE 1830’s! 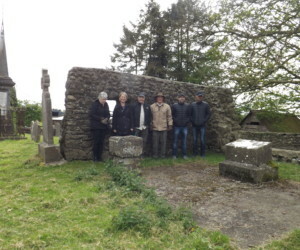 We walked fields and visited churches and graveyards. We planted flowers (provided by them) at our ancestor’s grave. The Family Book we received is beautiful and well researched; we were provided so much information tailored to our family and the location they were in. Aisling did such a nice job on the book that 12 other family members ordered them too! 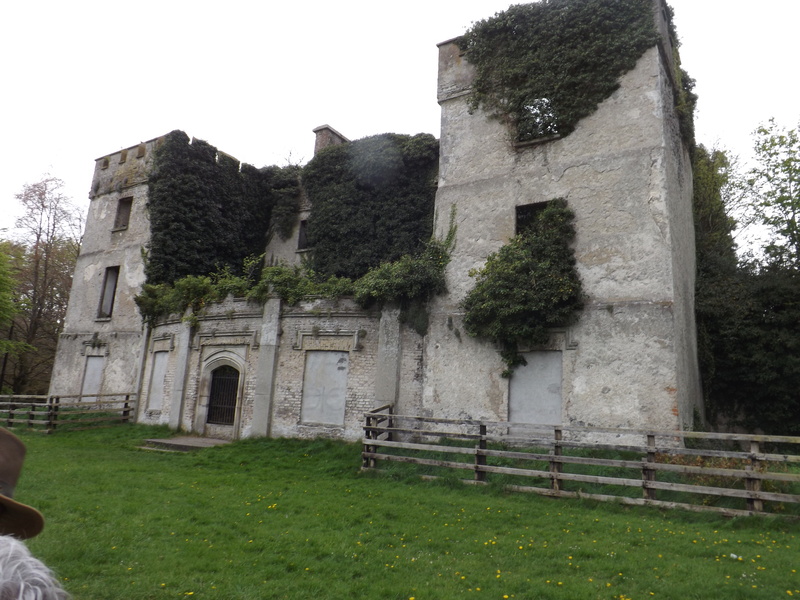 I just can’t say enough about the richness of our experience with My Ireland Heritage. I just know that we are friends forever with Sean and his family. Sean had already found all of our family residences around the area and then we met the neighbours! We found the cemetery where they are buried! Sean had so much to tell us that it was so overwhelming but absolutely perfect. His dedication and love for history really shined trough. The details are what makes me smile! Our family spent months planning this, and we can from Texas, Florida, Oregon, Montana. 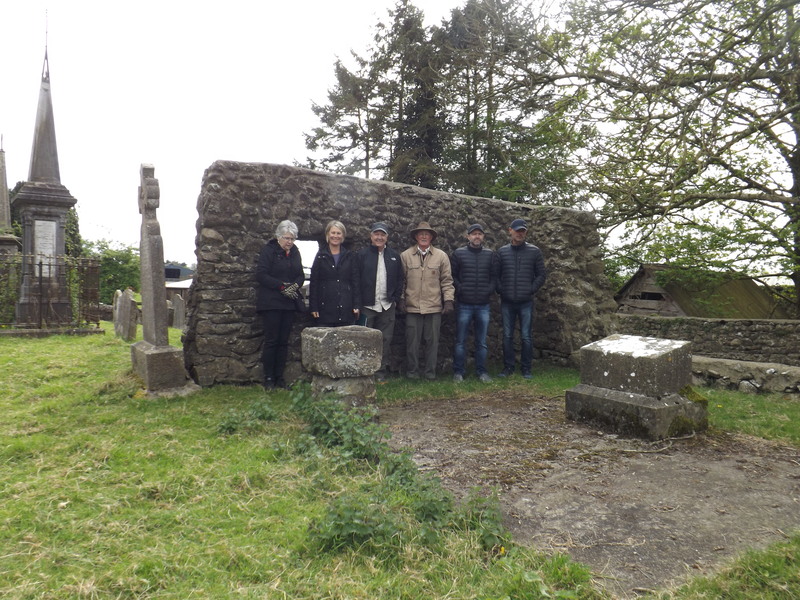 Sometimes its an awful pity when family have completely left the area but in this case it was not a downer as we met a fantastic neighbour who remembers the Family of Clarke well and besides was in the Townland for 200 years. 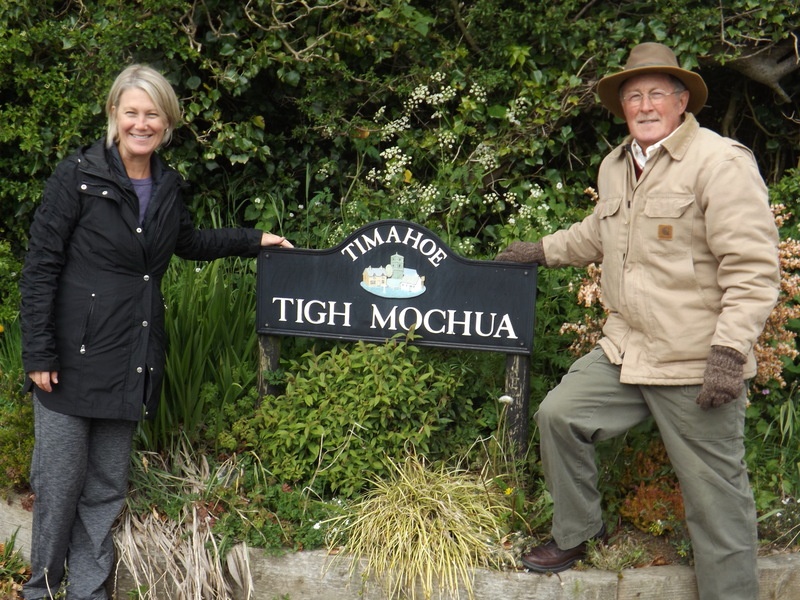 The wonderful thing was the Townland of Timahoe was also where President Nixons family came from and were Quakers in Ireland in the 1600s.